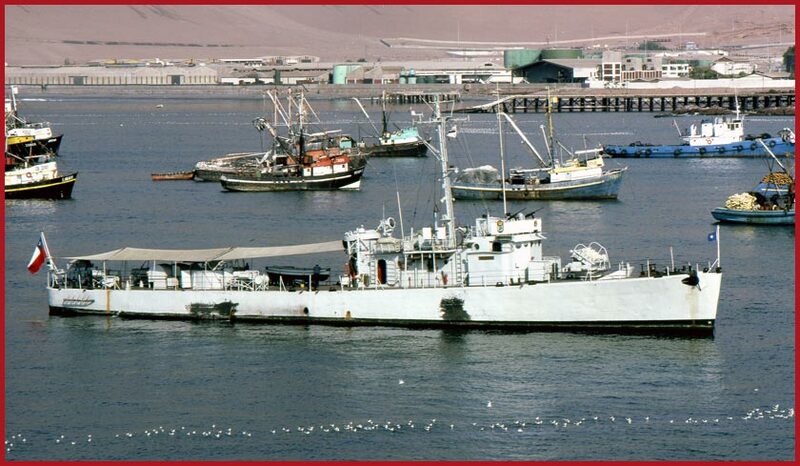 Large Patrol Craft, PC 1638 Class, Chile. This is the ex. US Navy ship "PC 1646"